AWS presents businesses with opportunities to innovate with the cloud but also poses challenges. Learn how a managed services provider can help. 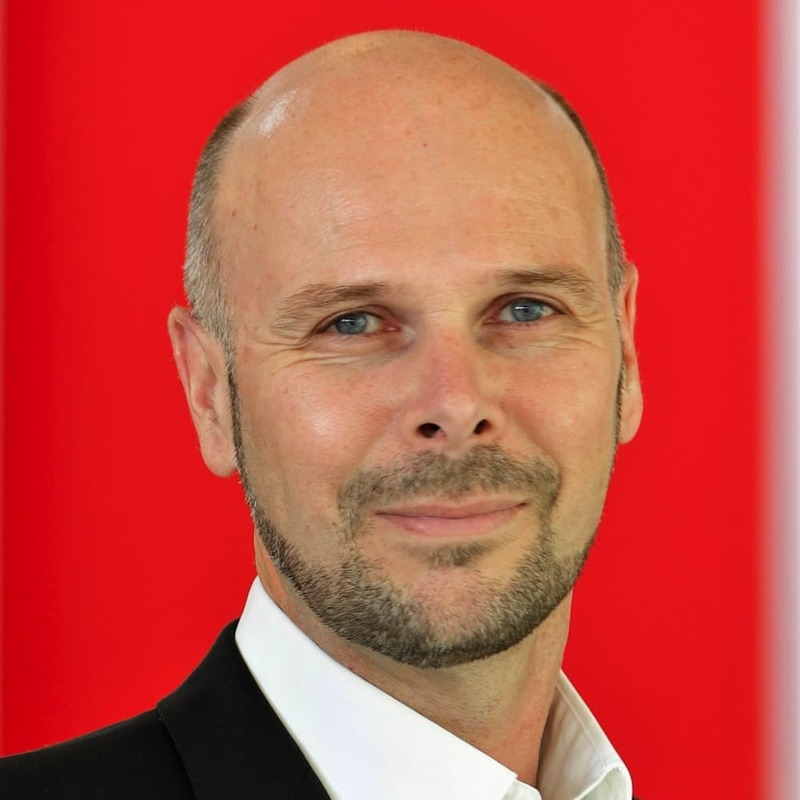 Ulrich Meine has been working in the information technology industry for about 20 years. He held several positions at IT service companies as well as in other industries. His work always focussed on SAP technology and data center system operations. He joined itelligence in 2002. Ulrich Meine holds a degree in Business Informatics.